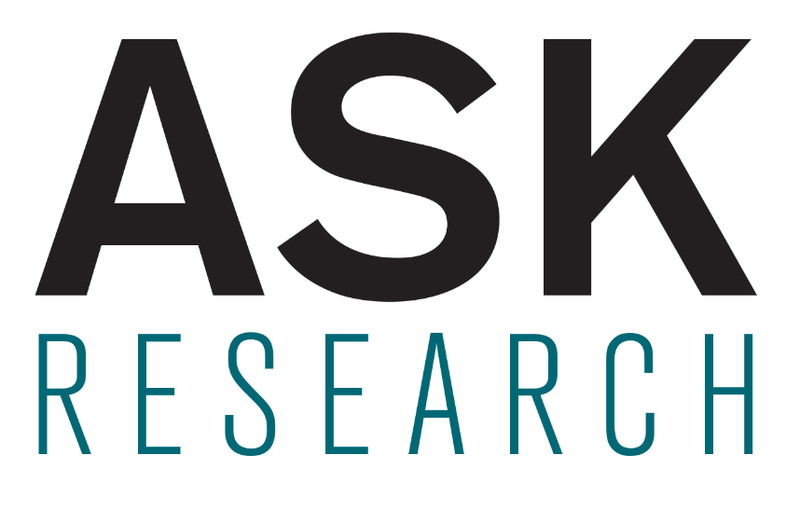 ASK Research is a social research consultancy set up by Amy Skipp in 2014. Having worked in a number of senior roles with charities (including Gingerbread and NDCS) and research organisations (NatCen) Amy established ASK Research to specialise in high quality qualitative research on issues around social disadvantage. ASK Research carries out research design, tender writing, qualitative fieldwork and analysis, mixed method evaluation, reporting and development of creative outputs.